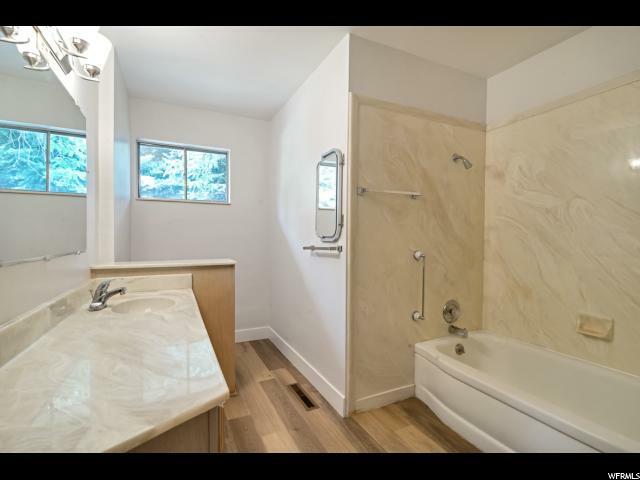 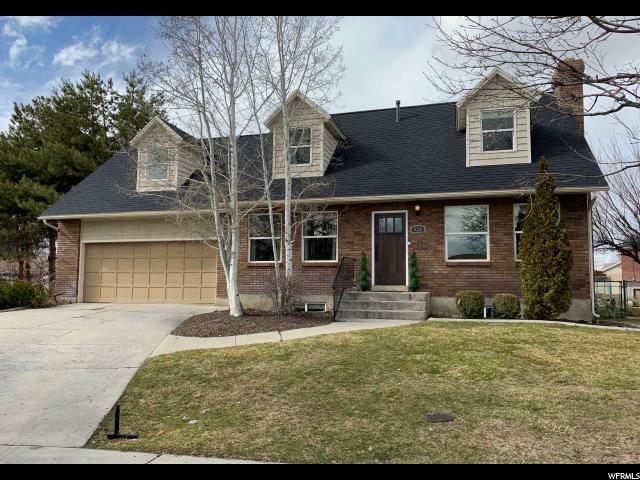 This rambler in East Orem has 2722 square feet finished. 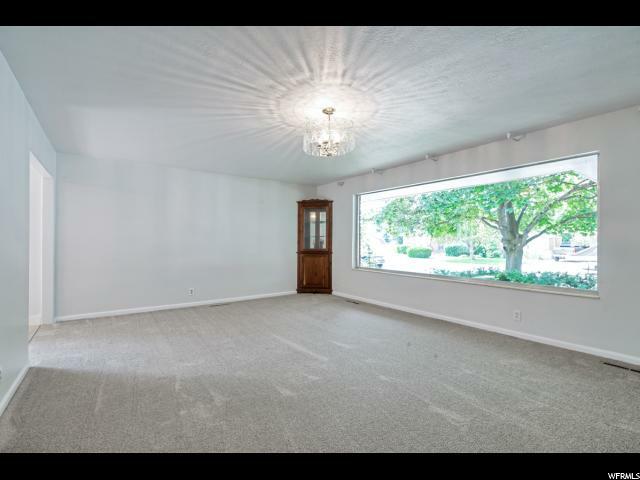 It has been totally repainted upstairs with all new floor coverings. 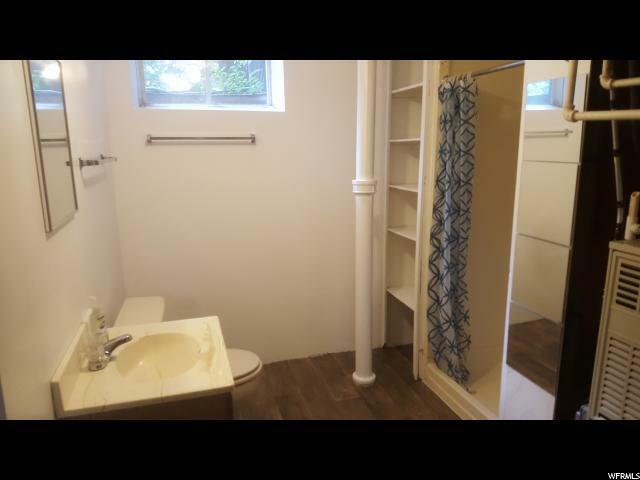 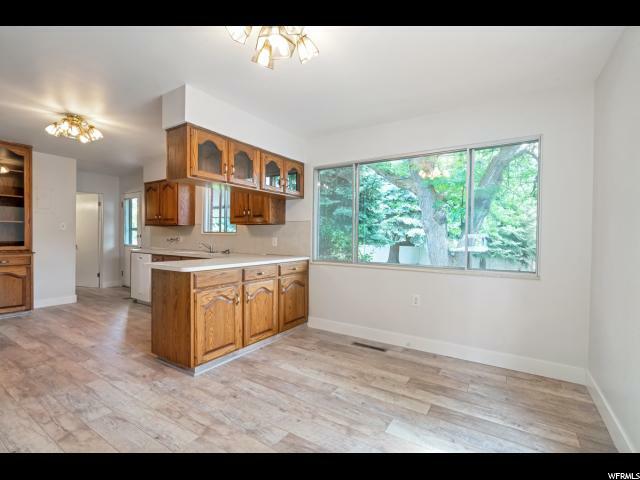 The upstairs has 3 bedrooms, 1.5 baths, and a large kitchen and living room. 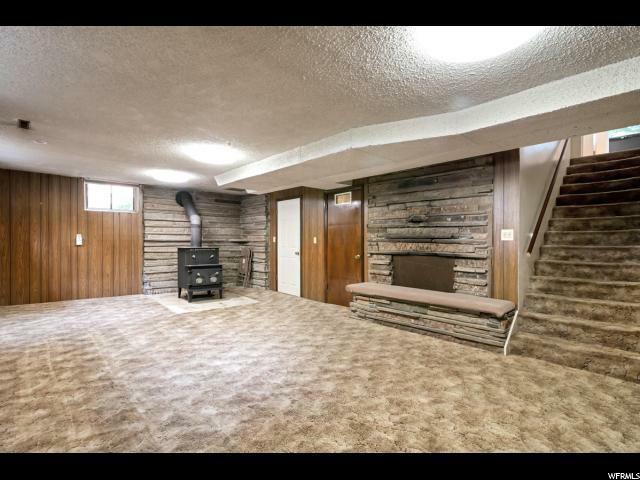 The downstairs has a large family room, two bedrooms, a 3/4 bath, two food storage rooms, an office, a wood burning stove and a fireplace. 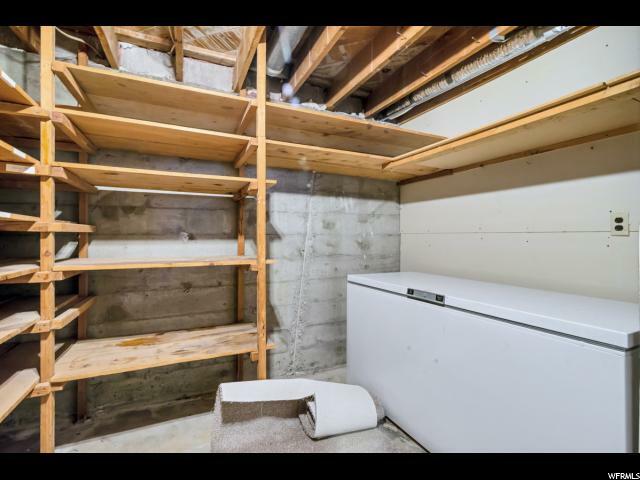 A large chest freezer will stay with the home. 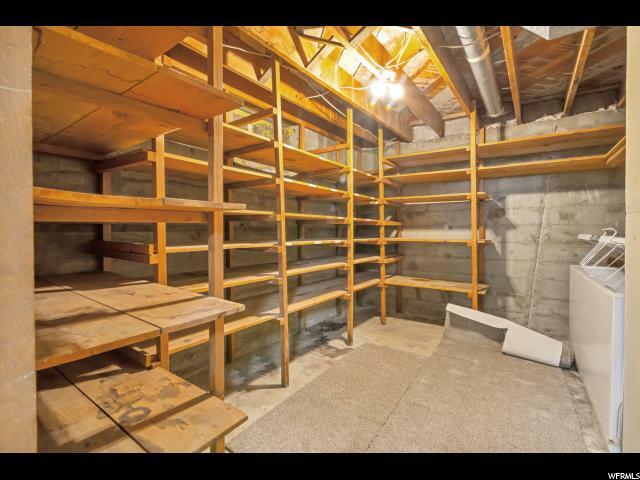 A single car detached garage also has a work bench with cupboards and shelves. 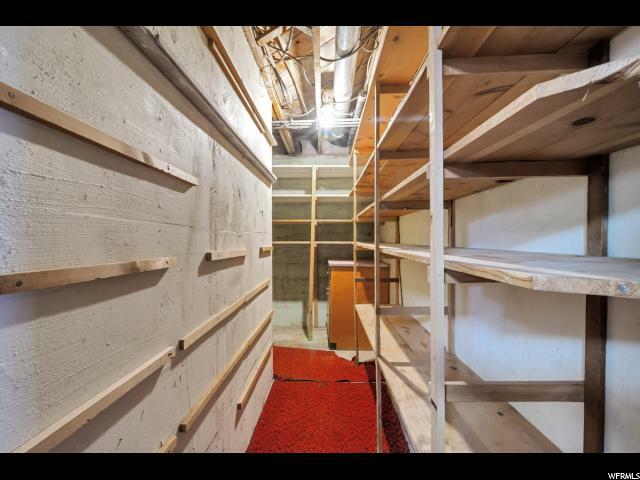 There are also two storage sheds with shelves and a wood shed full of wood. 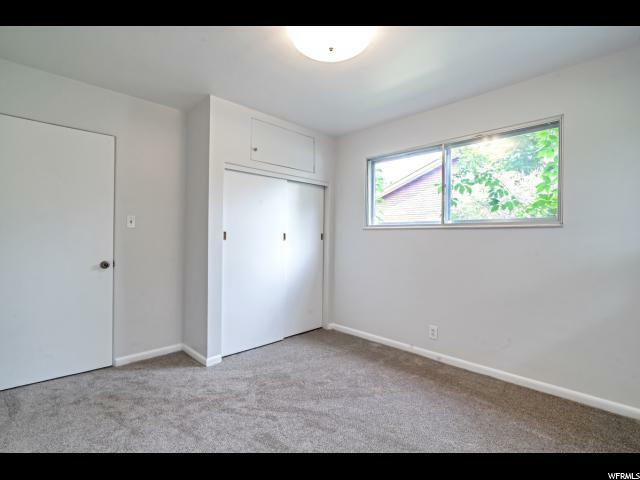 An A frame playhouse could be fixed up for children. 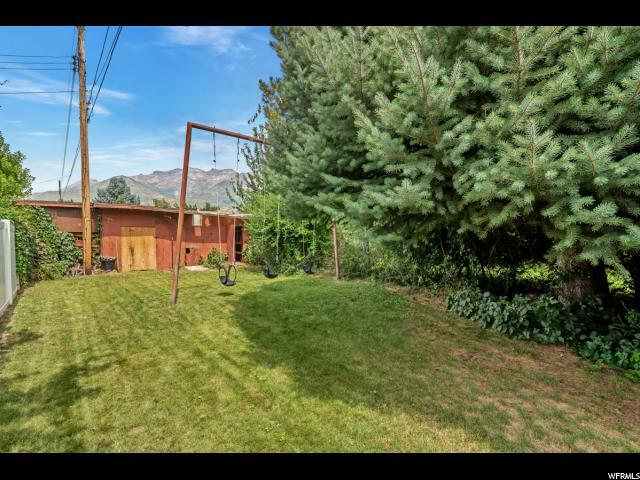 A large tire swing set is a favorite of children. 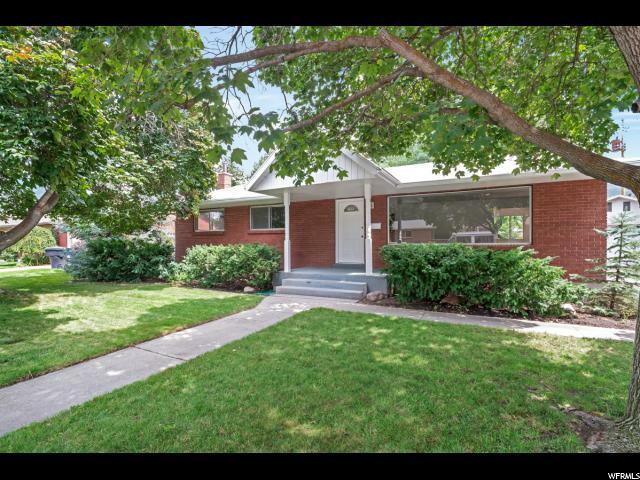 The sales price for the home was determined by engaging a professional appraiser. 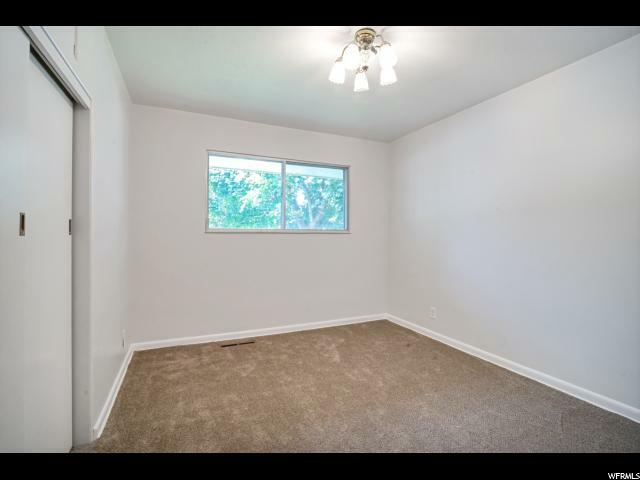 A copy of the appraisal is available upon request. 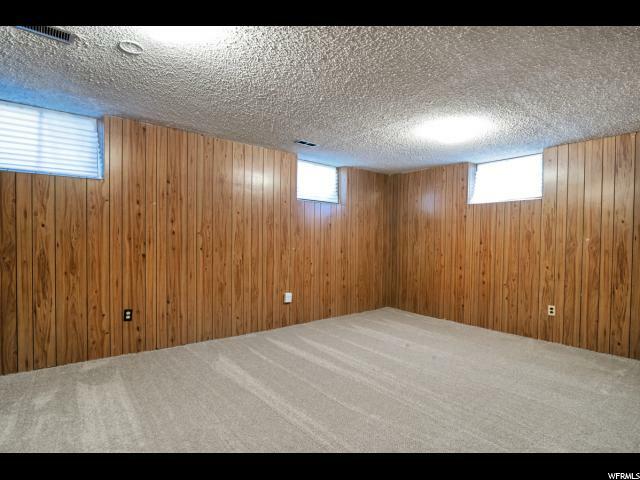 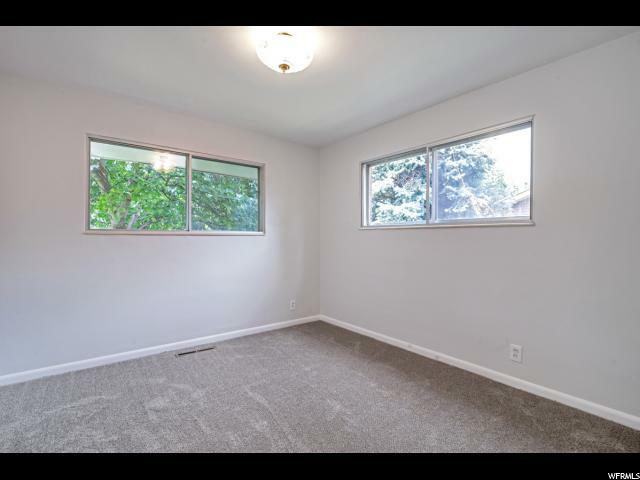 Square Footage provided as a courtesy, Buyer to Verify. 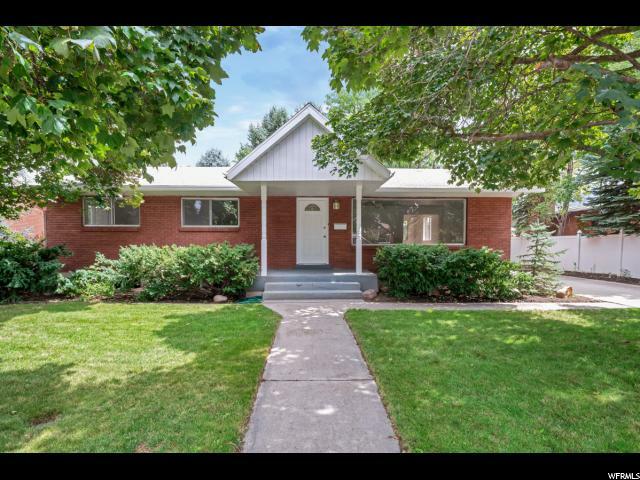 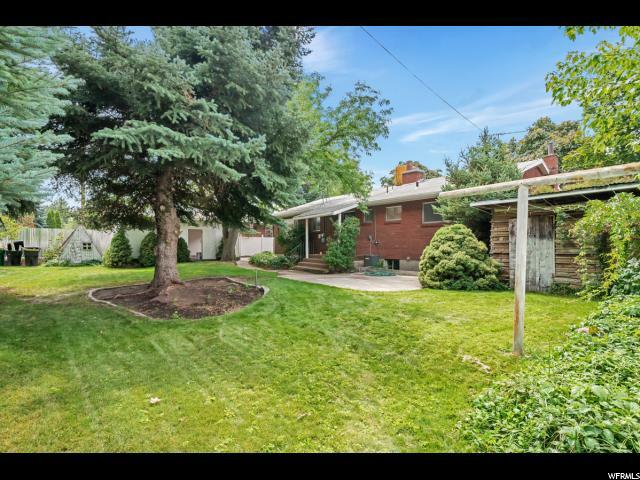 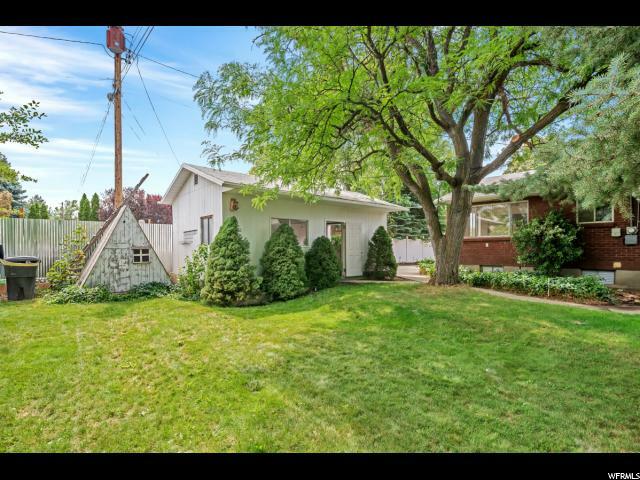 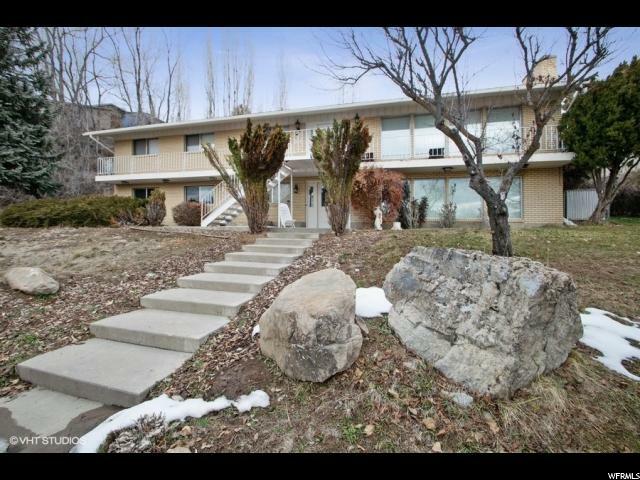 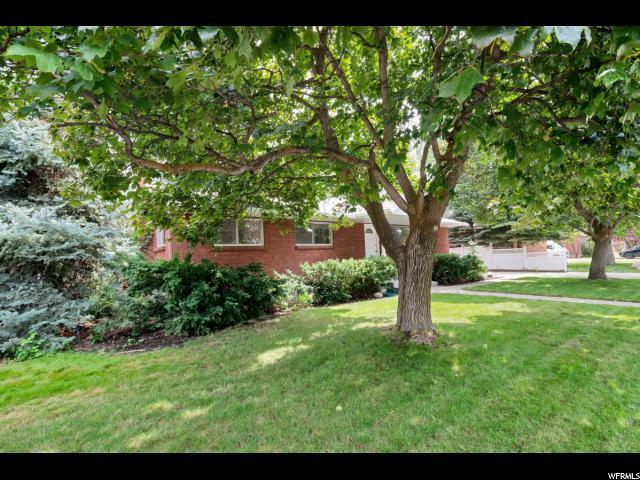 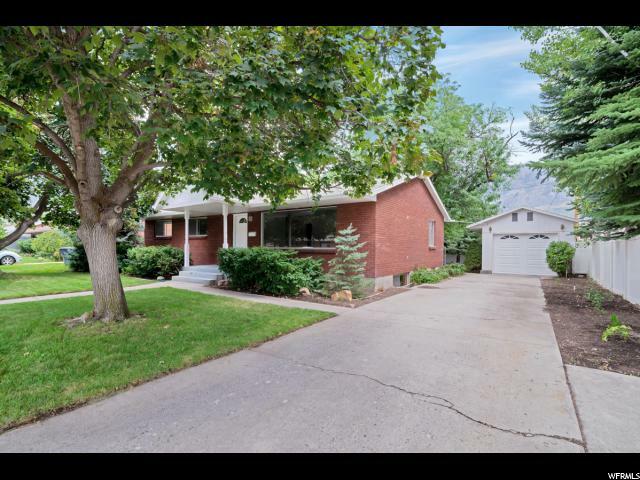 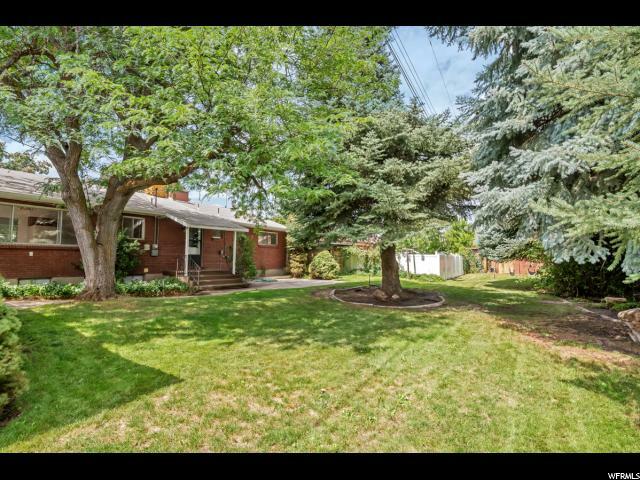 450 N 750 E is a Residential house in Orem, UT 84097. 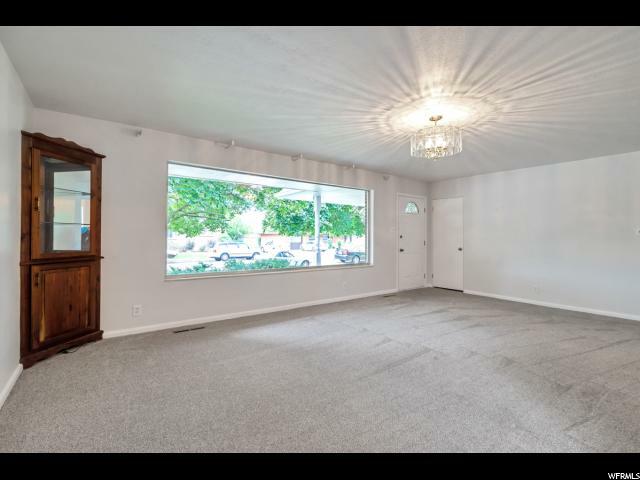 This property has 5 bedrooms and 3 bathrooms. 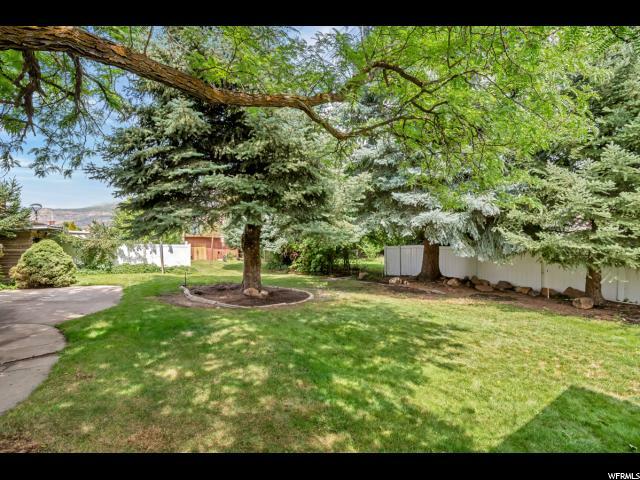 The size of property is 2,922 square feet and has a lotsize of 0.26 acres. 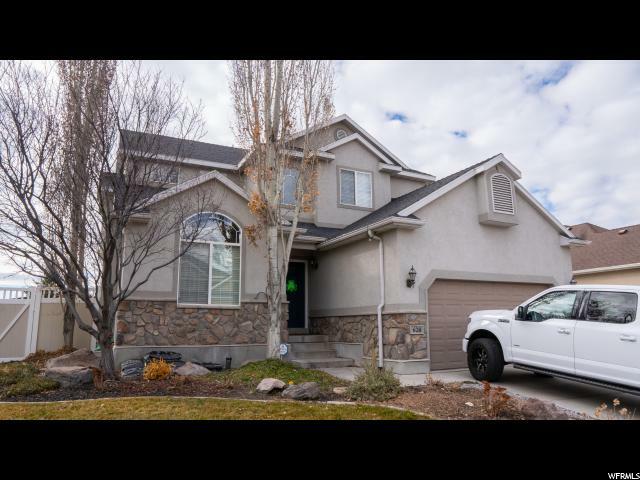 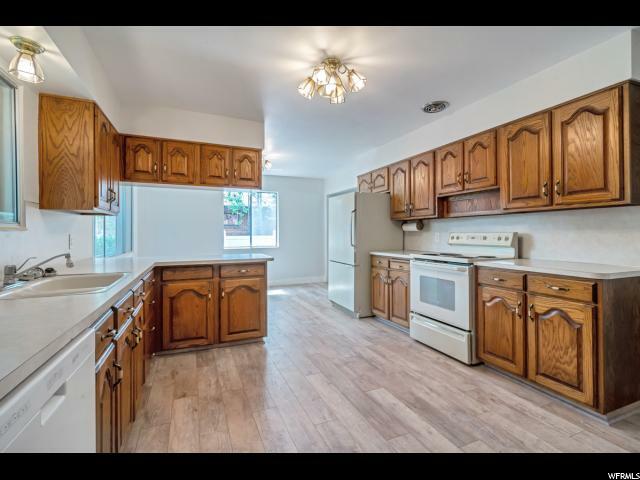 This house has been listed on Homesellingheroes.com since August 23, 2018 and is currently priced at $295,000. 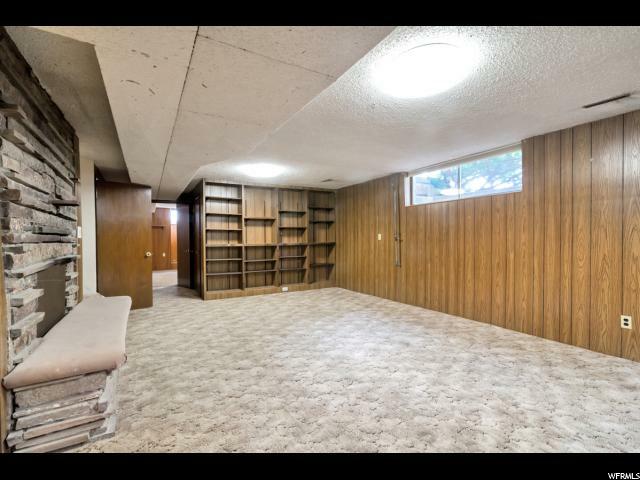 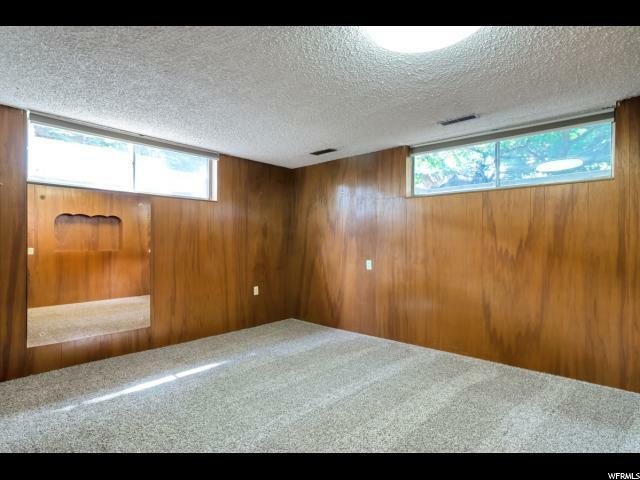 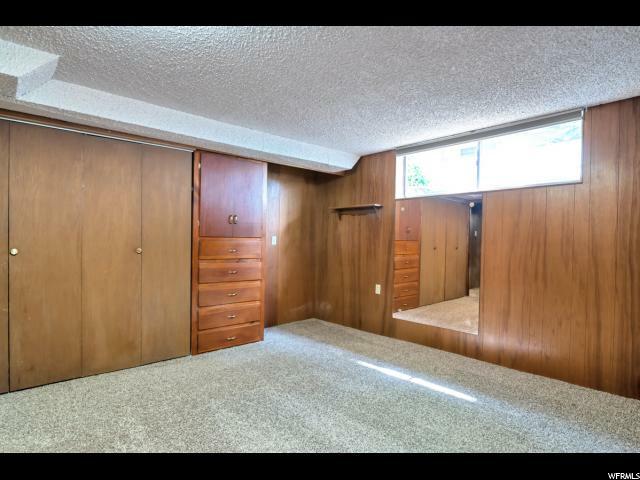 This property was built in 1960. 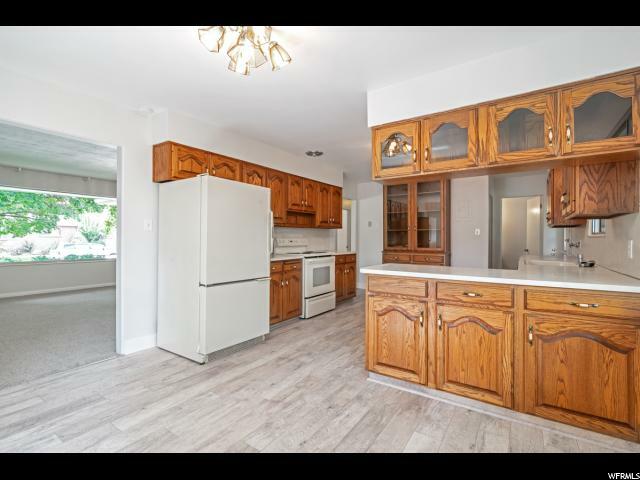 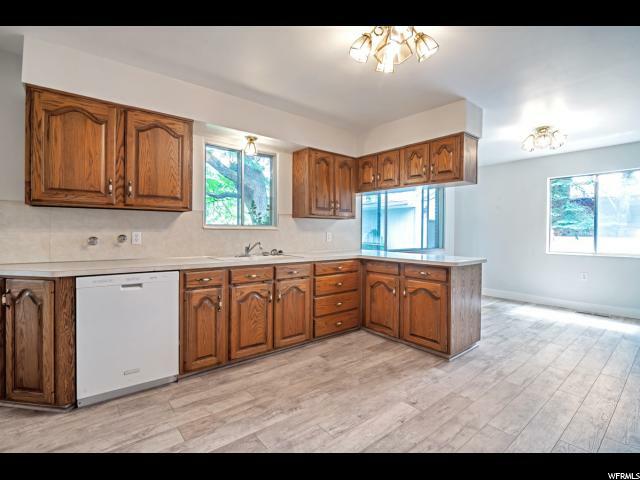 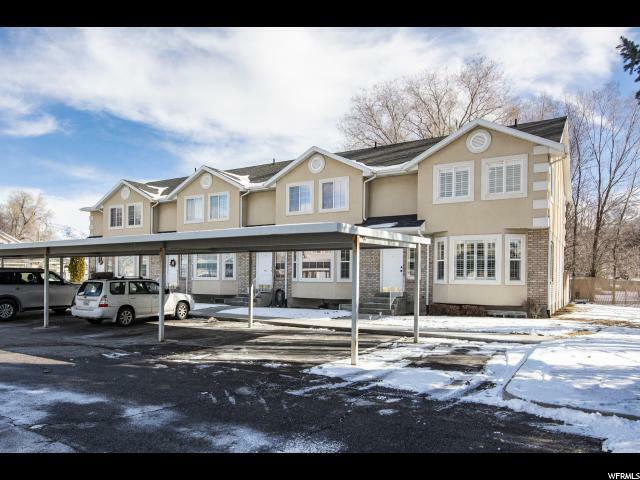 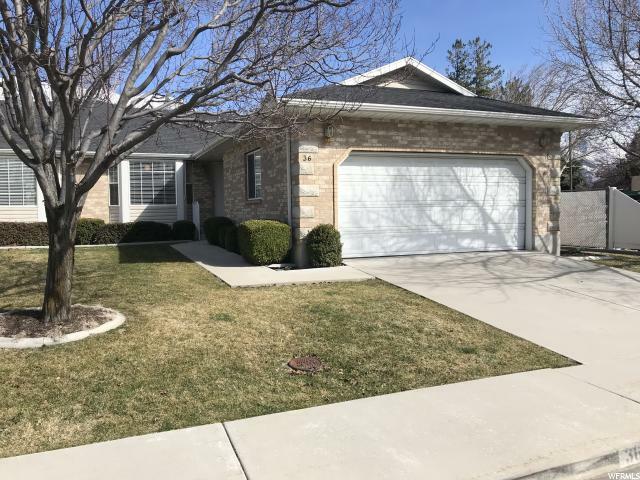 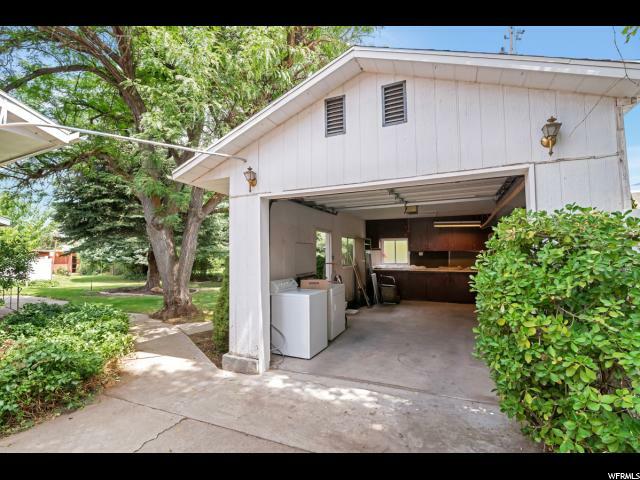 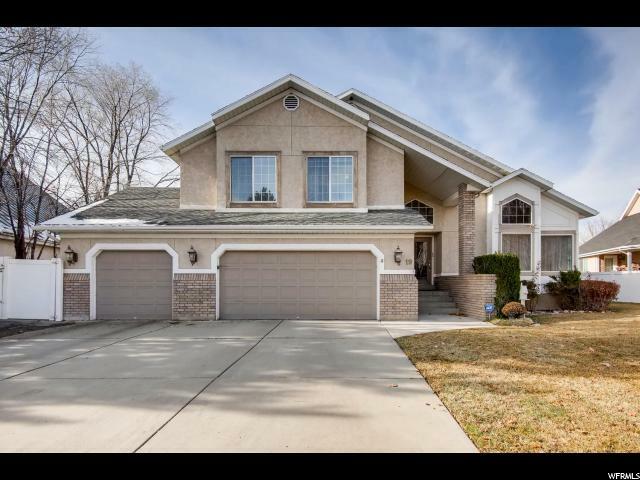 Simillar properties for sale in Orem include 871 375 N, 781 Bowl N, 36 550 E.
Nearby schools include Orem School, Lakeridge Jr High School, At Risk-Summit Junior High School.